Hirnböck Stabau offers Larssen sections from type 22 to 720. 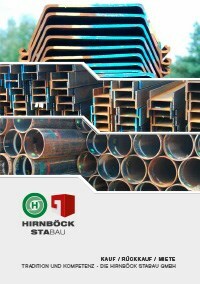 The steel sheet piles can be bought used at Hirnböck Stabau as well. We would be pleased to advise you over the phone and are looking forward to your enquiry.